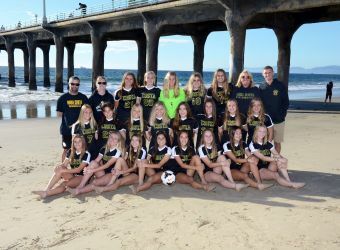 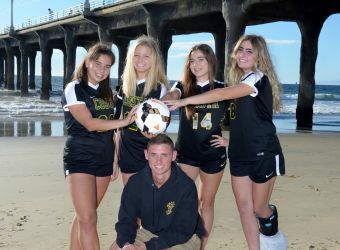 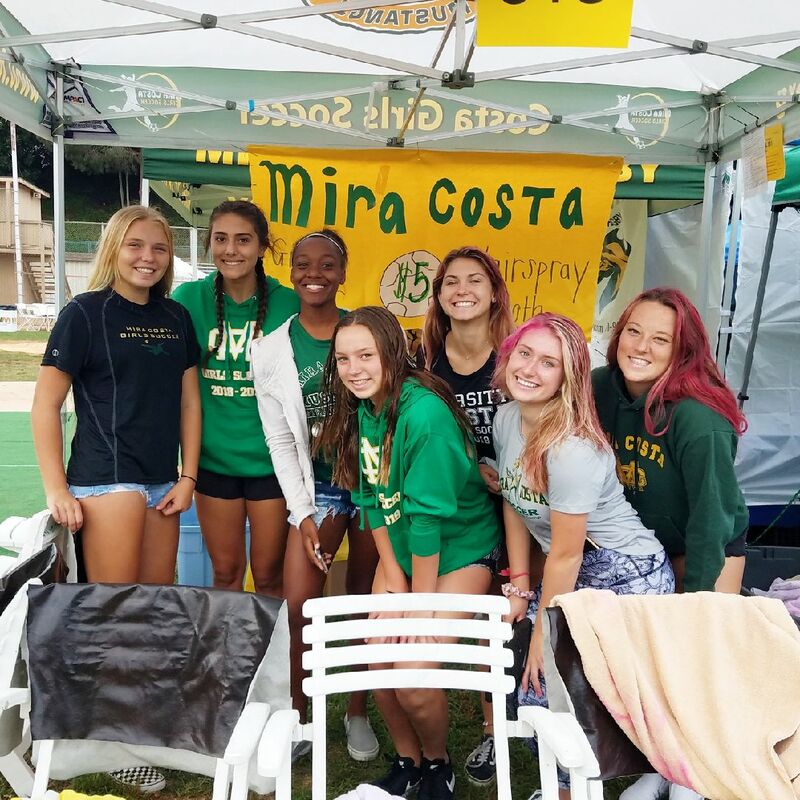 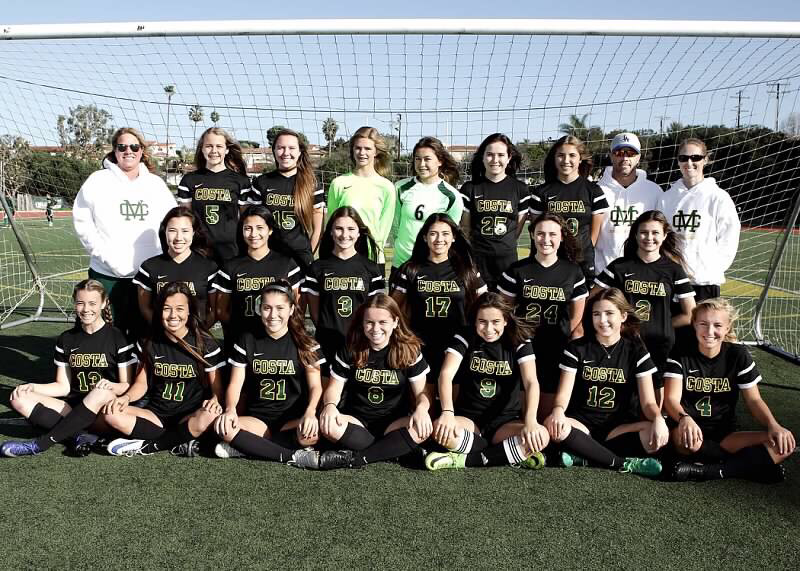 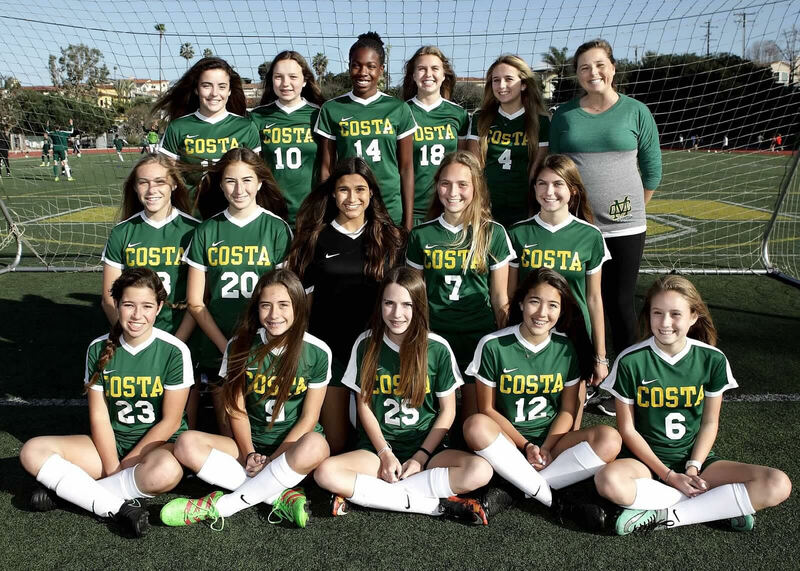 Mira Costa Girl’s Soccer program boasts some of the most talented players in the South Bay. 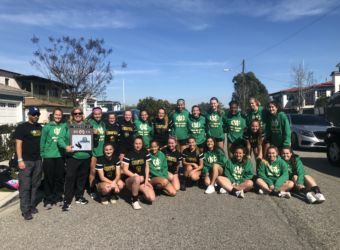 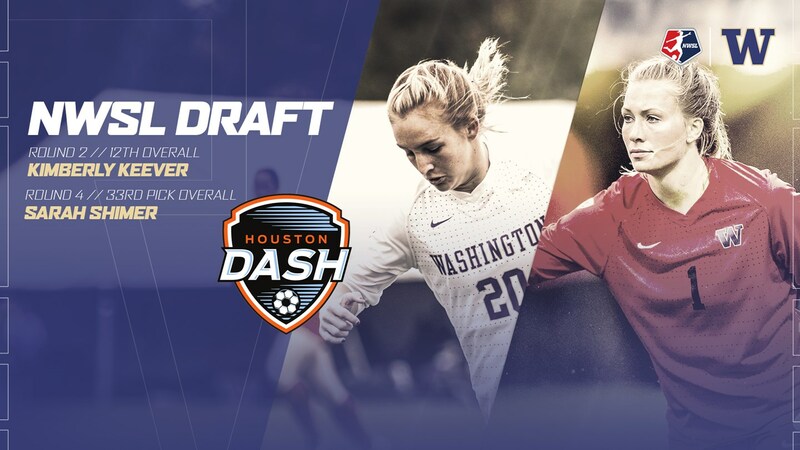 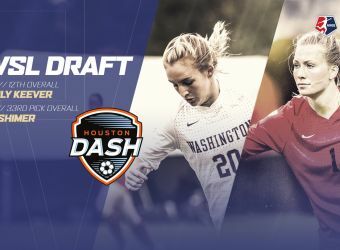 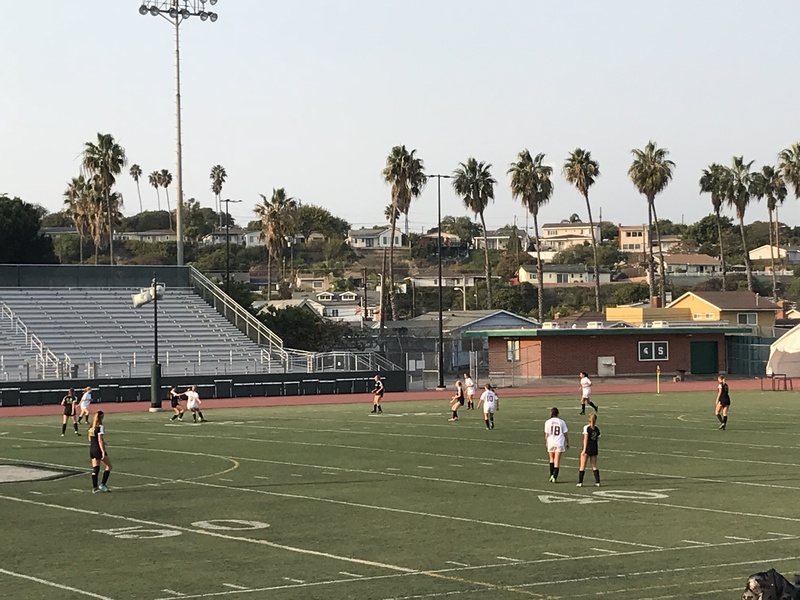 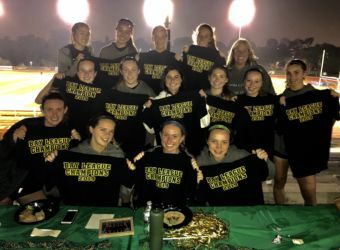 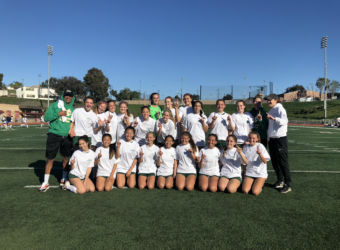 Led by veteran Head Coach Patty Perkinson and her coaching staff, the tradition of soccer excellence is evidenced by their winning record and being at the top of the Bay League each year. 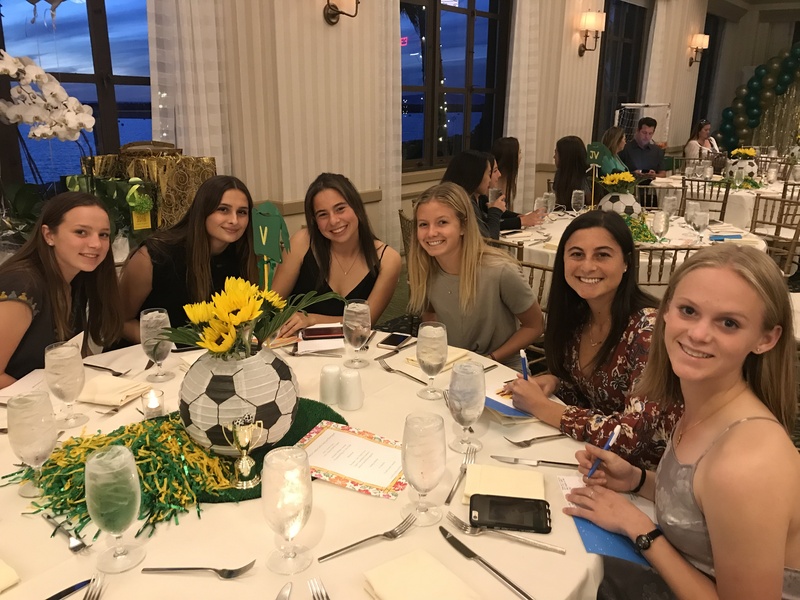 In addition to playing great soccer the program has lots of fun team bonding activities to create cohesiveness amongst the players and teams. 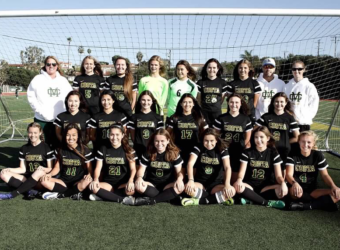 Girls Soccer is made up of 3 teams, Varsity, Junior Varsity and Frosh/Soph. A summer program is offered to incoming Freshman, so they may become acquainted with high school soccer and the coaching staff. 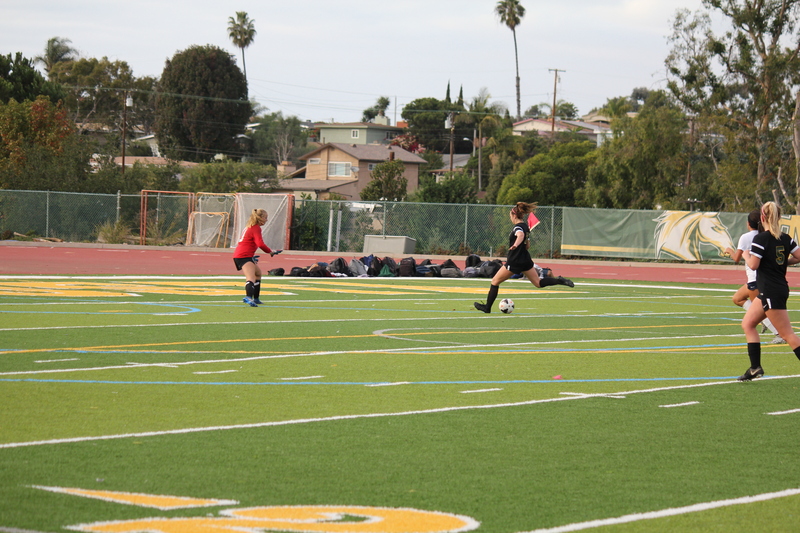 This is a Winter sport and runs from Mid November through Mid February. 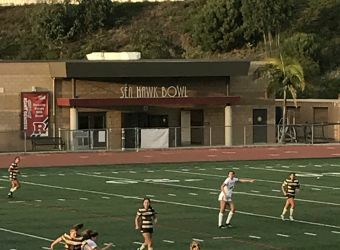 CIF is Mid February through March. 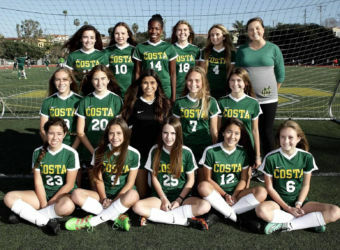 Costa Varsity Soccer team makes school history! 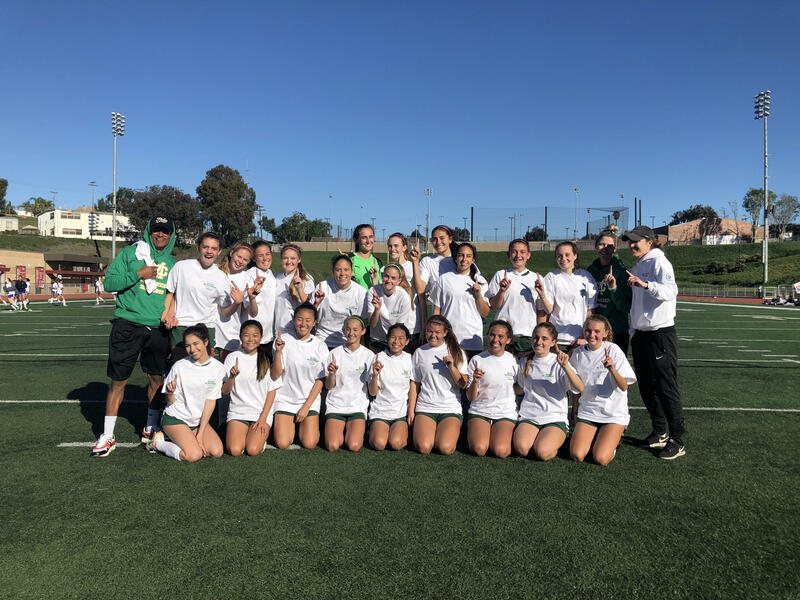 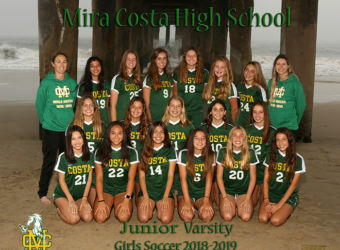 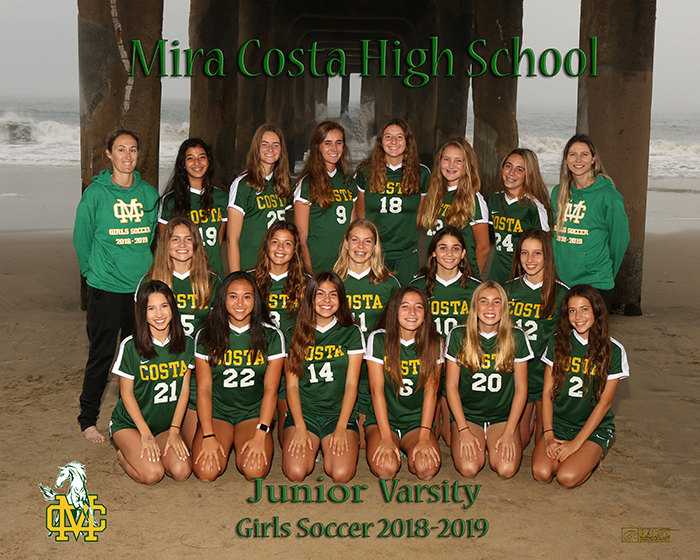 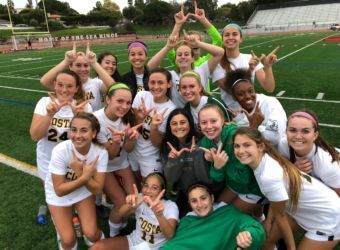 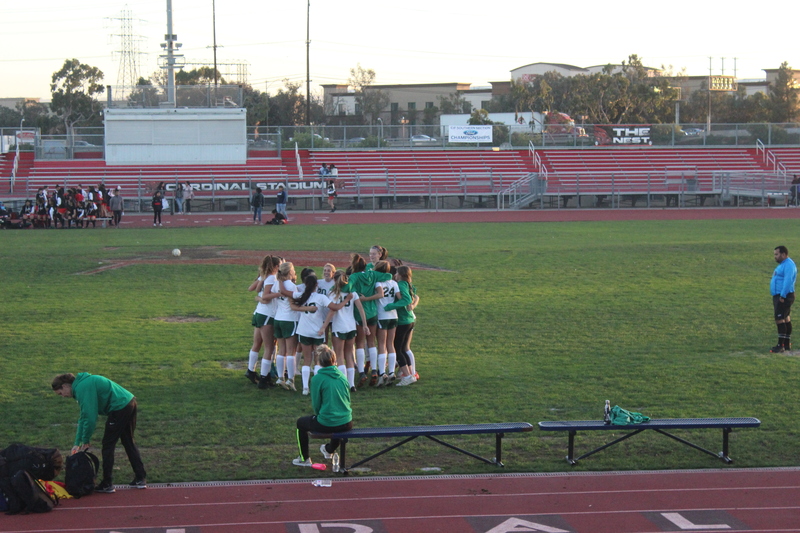 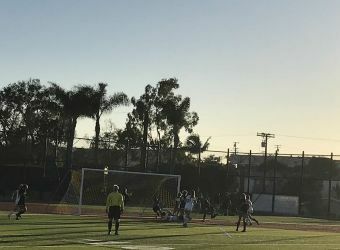 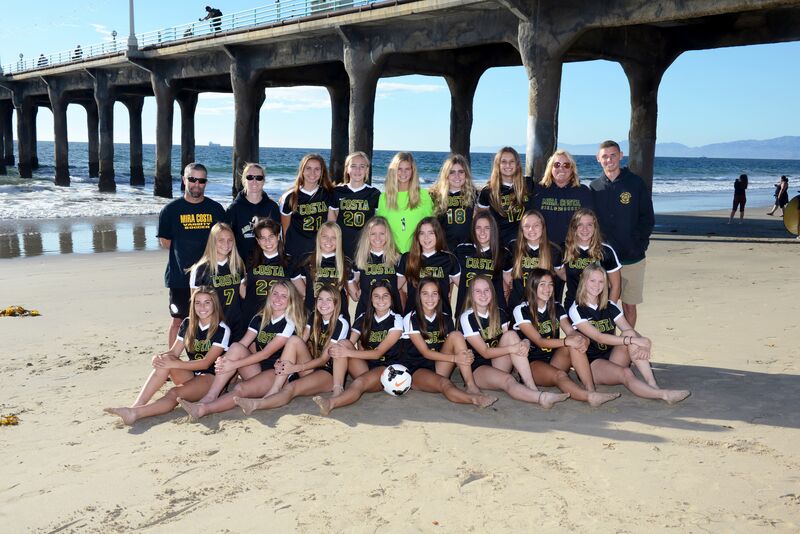 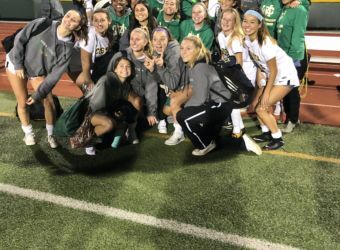 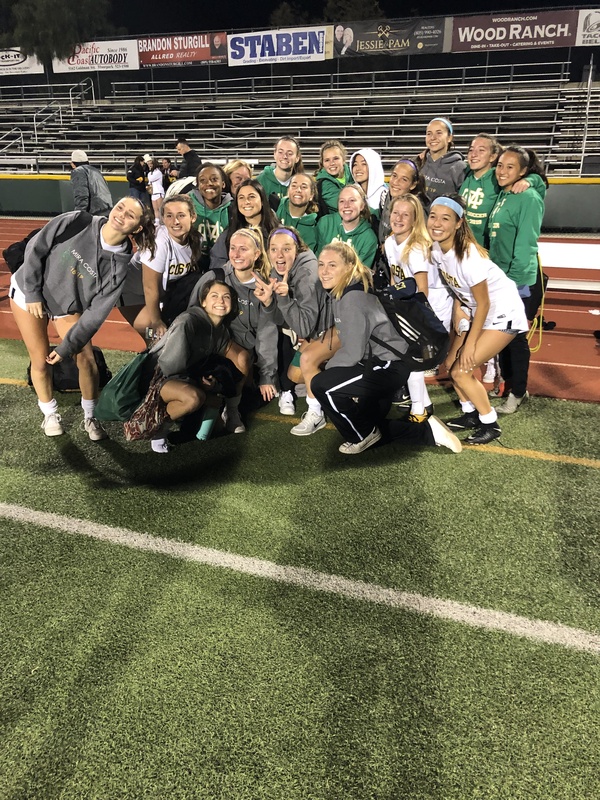 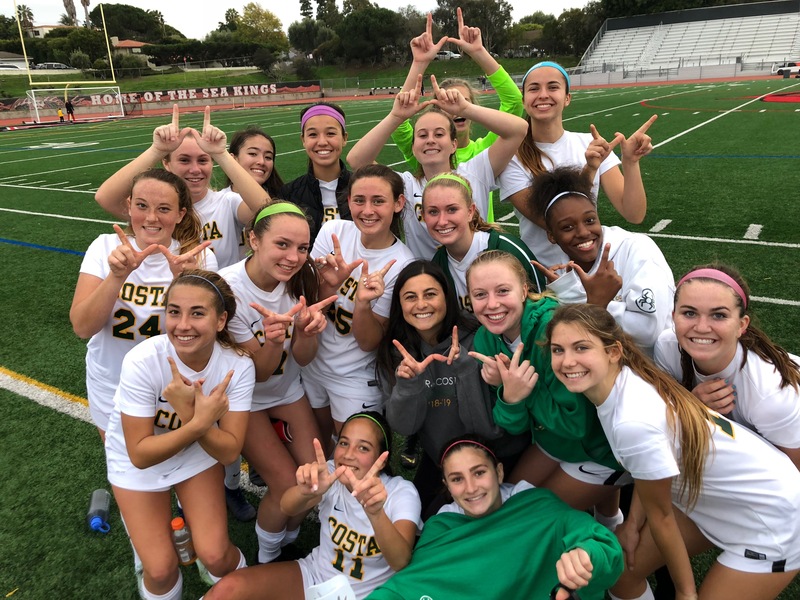 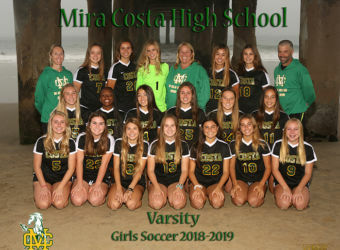 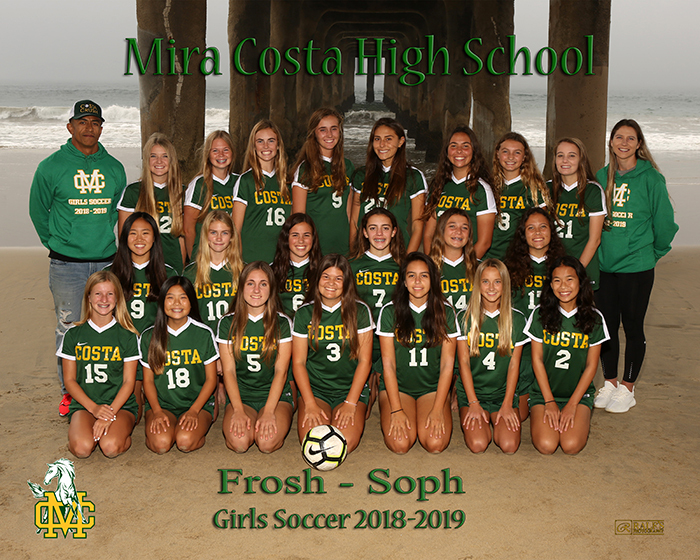 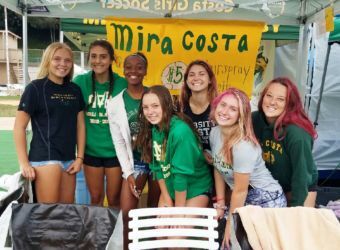 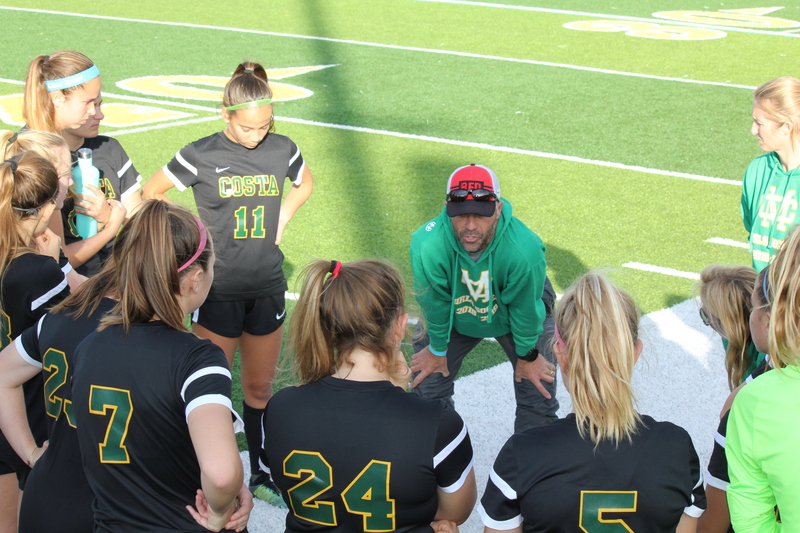 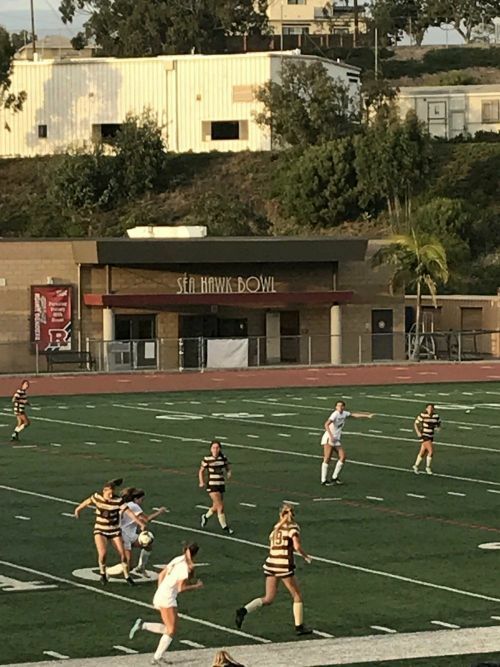 Mira Costa Girls Soccer advances to CIF semifinals! 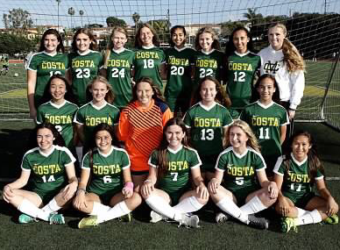 Costa Girls Soccer takes 1st place in Bay League! 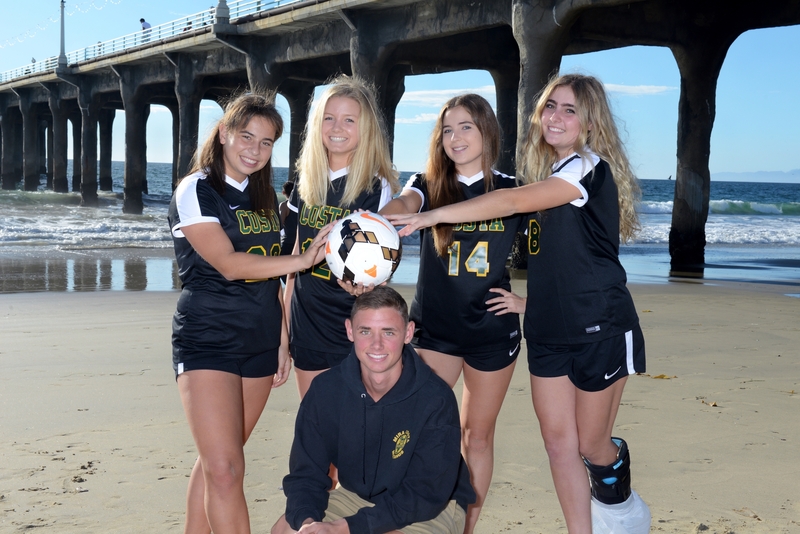 Girls Soccer is a cut sport. 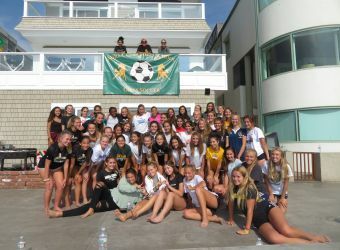 It is highly recommended that incoming freshmen sign up for the Summer Soccer camp through MBX. 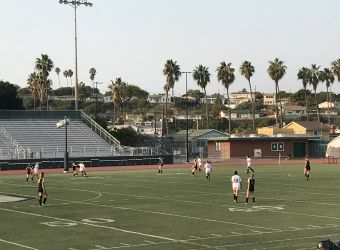 Players will get assessed at this time. 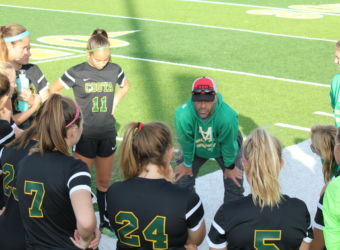 Other teams (JV and Varsity) are evaluated in the fall prior to the start of training. The roster is established in early September. 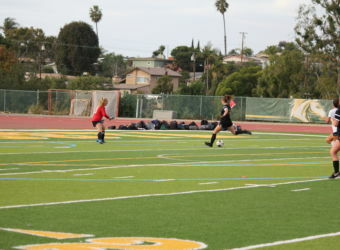 Players should have at least AYSO experience, and many are club players. 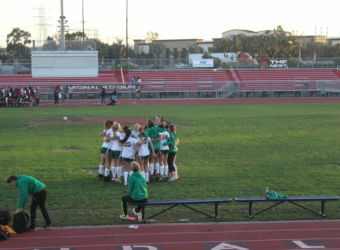 Unofficial training starts in September. 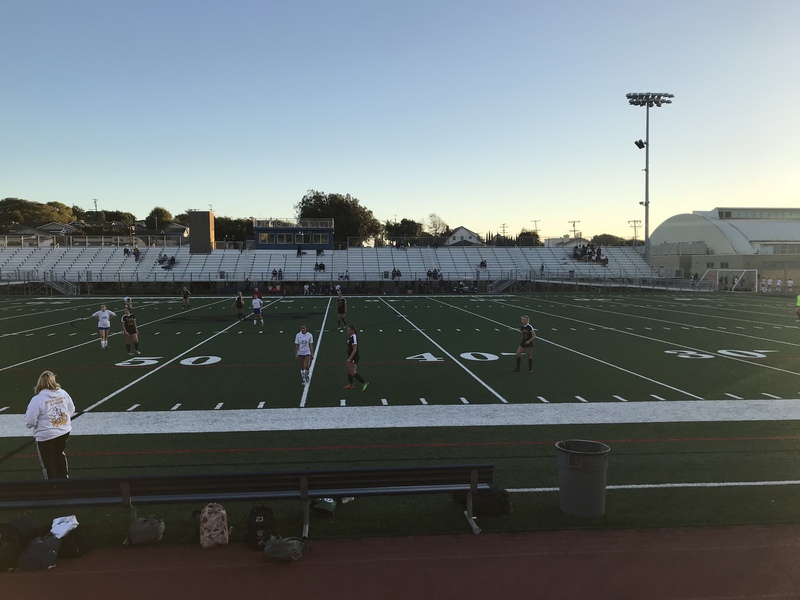 Official practice starts in November after Thanksgiving and tournaments are during Winter Break. 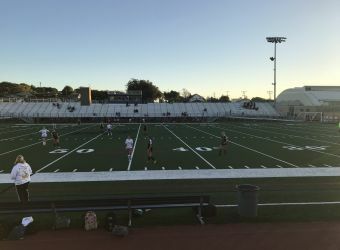 Regular season starts early January and ends late February. 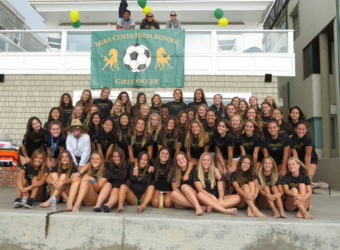 CIF may take place during February ski week.